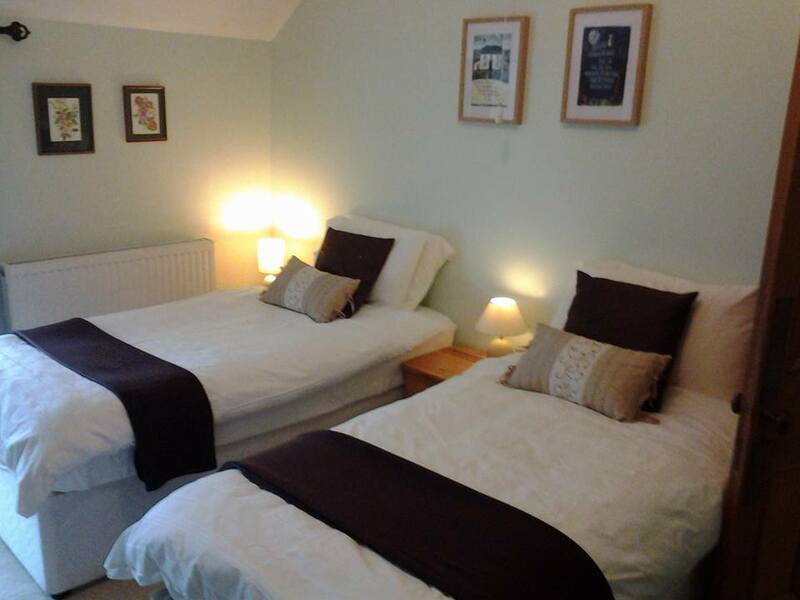 The Old Coach House offers superb self catering accommodation in Aberangell, Powys. Perfect for two, this is an ideal base for a relaxing week away. The cottage has an open plan kitchen, dining and sitting area on the ground floor. Upstairs there is a large newly fitted bathroom with a walk-in shower. The good sized bedroom can be made up as super king or twin and overlooks the cottage garden. Bicycles, fishing gear and other outdoor activity equipment can be safely stored in the barn. Guests are free to make use of the garden which overlooks the River Dyfi and is surrounded by hills and trees. A number of seating areas are available, where you can enjoy the peace and tranquillity of the Dyfi Valley. 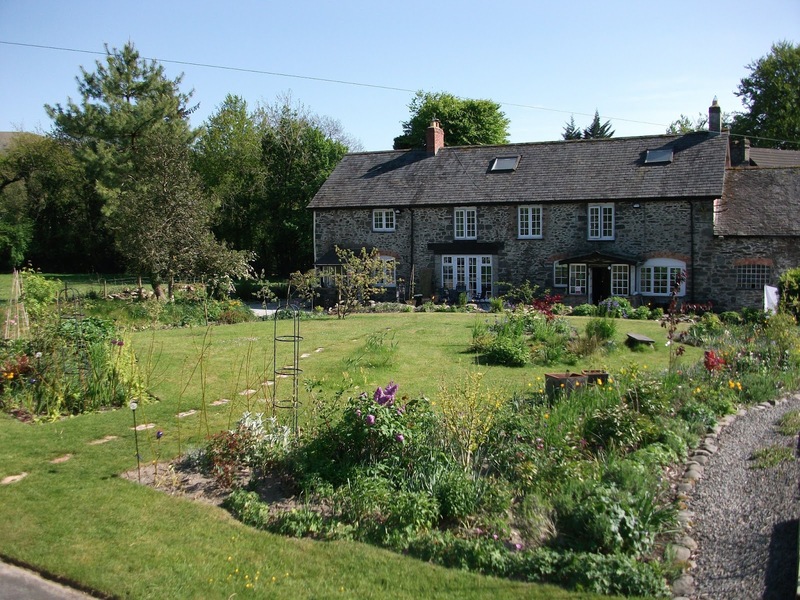 The owners grow a range of fruit and vegetables and have planted wildlife friendly flowers and shrubs. Guests are welcome to pick fruit, vegetables and herbs as available. Aberangell is the perfect place for countryside walks and bicycles rides. RSPB Ynys Hir Nature Reserve is the perfect place to visit for outdoors enthusiasts. Lots of excellent days out are nearby, including the Snowdonia National Park, Coed-y-Brenin & Bwlch Nant-yr-Arian to name but a few.